"Live in horror. Die in fear." Former government scientist Stockton is returning to the desert location of his former job working in a secret desert based laboratory, which he feels has already been placed out of commission. Upon arriving in the desert with his wife and daughter, Stockton finds a group of government scientists are still in place and continuing the work he began reanimating deceased human beings. The first reanimated human is then brought back to life, Thor is reanimated and seeks revenge for the problems of his past life. 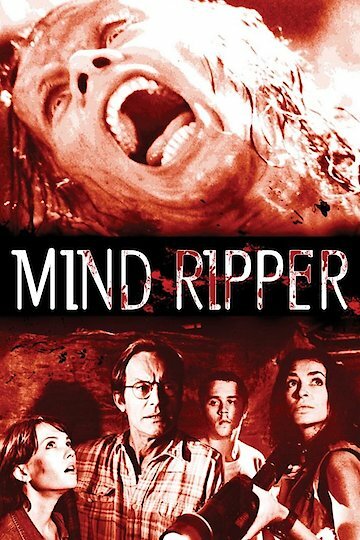 Mind Ripper is currently available to watch and stream, download, buy on demand at Amazon Prime, Amazon online.